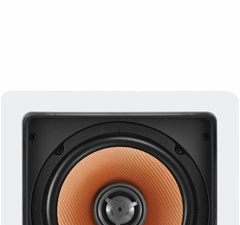 From reasonable contract series to the high end Kevlar woofer series. 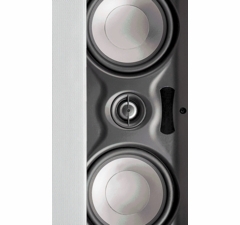 Our in-wall speakers let you have great flexibility and enjoy music and movie. 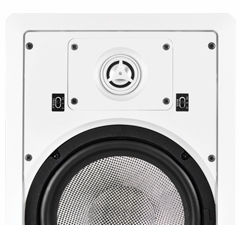 At Outdoor Speaker Depot, we offer a wide range of outdoor in-wall speakers that provide a seamless look. You'll get all the benefits of hearing your favorite tunes outdoors without having to see your speakers. Your guests are sure to be impressed by the sleek design and incredible sound offered by these premium in-wall speakers. Plus, we make it easy to find all the accessories you need to set up a high-quality at-home sound system that works indoors and outdoors. 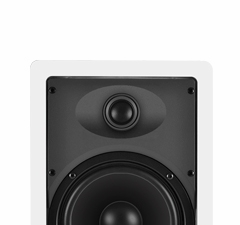 Our in-wall speakers are typically installed inside the wall between two studs. Most have a depth of less than five inches to accommodate even the shallowest spaces. The exterior of the speaker sits flush with your drywall, giving it a sleek and smooth appearance. Once your in-wall speakers are in place, you can connect it to the power and amplification sources to get that rich, deep sound you want in your outdoor space. 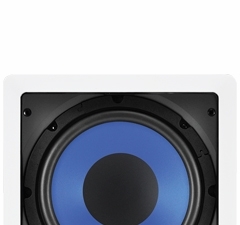 We carry the in-wall subwoofers, magnets and tweeters you need to create a custom solution for your home. You can also add wall-mounted volume controls to your patio or deck area with a few basic tools, speaker wire inserts and detachable lock clips. 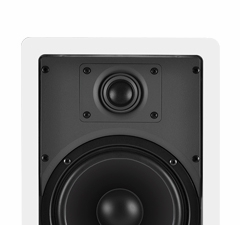 If you need help installing your in-wall speakers, simply refer to our helpful videos. 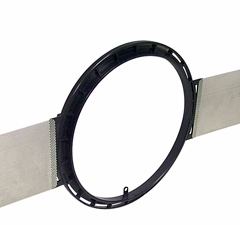 We'll walk you through every step of the process from choosing the right speakers for you to cutting holes in your drywall to hooking your in-wall speaker up to your subwoofer and tweeter. When it comes to home audio systems that let you listen to your favorite music outside, Outdoor Speaker Depot offers the best products at affordable prices.